There was once a caterpillar who lived all alone. 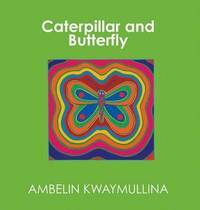 Everything around Caterpillar seemed large and strange, and she was full of fear. Determined to escape any possible danger, Caterpillar hides away in the safety of her chrysalis. There, she finally discovers the inner strength she needs to truly live. Her fears discarded, she emerges triumphantly as Butterfly to enjoy all the wonders of the world. 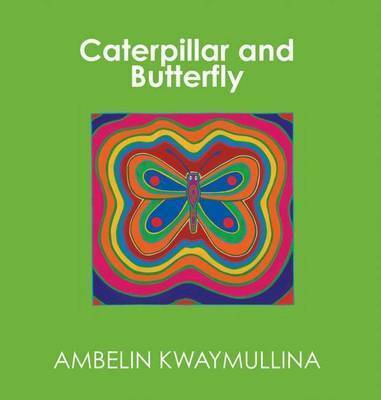 Ambelin Kwaymullina is the author and illustrator of the critically acclaimed Crow and the Waterhole and The Two-hearted Numbat.